Will Weightlifting Make You Bulky? Should you lift weights? 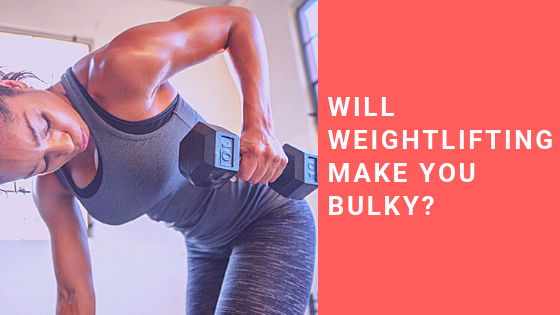 Will you get bulky? Should you only stick to light weights and completely avoid heavy weights? We answer all of your questions in today’s episode.